“Wo hisab ka asool hota hoga ke do mai se ek nikalo toe ek bachta hai, mohabbat ke asool kuch aur hain, yahan do mai se ek nikalo toe ek bhi nahi bachta.” Dil Lagi was probably the most loved drama serial after Pyaare Afzal. Humayun Saeed and Mehwish Hayat did an outstanding job, the show did a justice to it and kept the entire audience so mesmerized! But Dil Lagi also taught us certain things and we decided to share with you. Mohid left no stone unturned in the process of finding his one true love, he was yelled at, ignored and what not. None of that stopped him from falling in love with Anmol everyday. Hard work paid off! Finally he gets the girl and we all love that don’t we? Whether we speak of Mohid’s amma or Anmol, their ego was probably what caused endless problems for Mohid. A constant tussle between the two women did add a lot of spice to the show but there’s no doubt that ultimately Mohid suffered. Anmol went the whole nine yards just to make Mohid’s life a living hell, the way Anmol stood by her rules, her character was beyond amazing, no matter what the situation be – she never altered her beliefs. 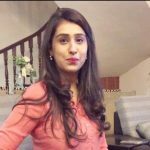 She did despise Mohid’s guts and nobody could change that for her. It’s no surprise that Anmol’s heart sank when she saw the love of her life losing breath right in front t of her eyes, even when the doctor’s were uncertain that her husband will survive, Anmol held on to her prayers. There’s no doubt that Allah is the greatest, and the most merciful. So at the end these two cuties find their fairy tale happy ending, they say that if yo have a certain someone who loves and takes care of you – all the pieces fall into places. 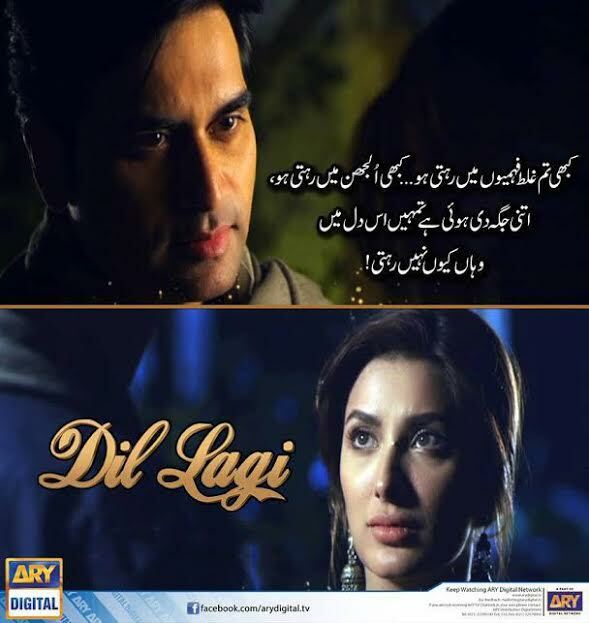 Dil Lagi teaches us to love and cherish each other no matter what the circumstances be. Janaan – An Emotional Masterpiece!